This congregation grew out of a community church that began meeting in the railroad town of Glidden as early as 1895. In 1906 the Glidden Missionary Baptist Church in Christ was formally organized. Members of the church called their first pastor, Oscar Ferrell, the following year. During the early years, baptisms were held in the Colorado River or in the pits at the Railroad Roundhouse. 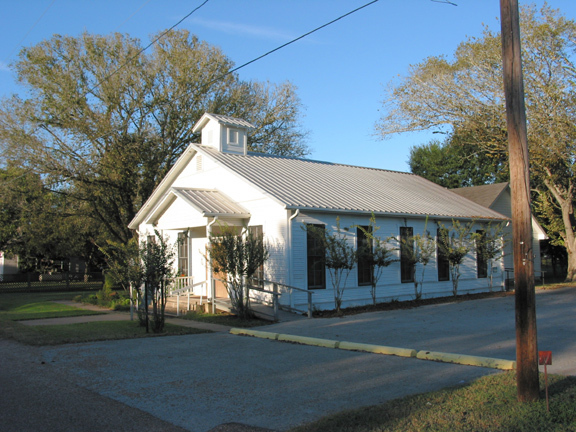 The Glidden Baptist Church, as the fellowship now is known, has played an important role in the community's growth and development.